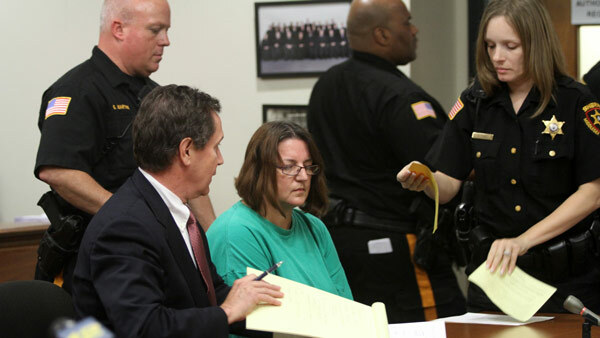 NEW BRUNSWICK, N.J. -- A Florida woman was convicted Wednesday of killing her 5-year-old son in New Jersey in 1991 after prosecutors painted her as a young mother who dumped his body in a ditch because he had become a burden. 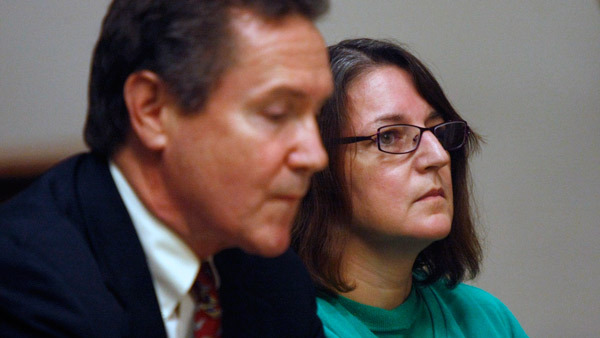 The verdict in Michelle Lodzinki's trial came one week before the 25th anniversary of when she reported him missing from a carnival. It also came one day after the judge dismissed the jury foreman for undisclosed reasons and replaced him with an alternate. The Port St. Lucie resident was charged in 2014 with killing Timothy Wiltsey in May 1991 when they lived in New Jersey. 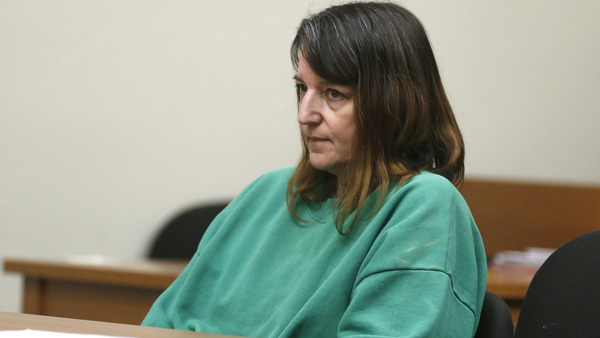 She told authorities at the time she lost track of her son at a Sayreville carnival, then changed her story several times to claim the boy was abducted. 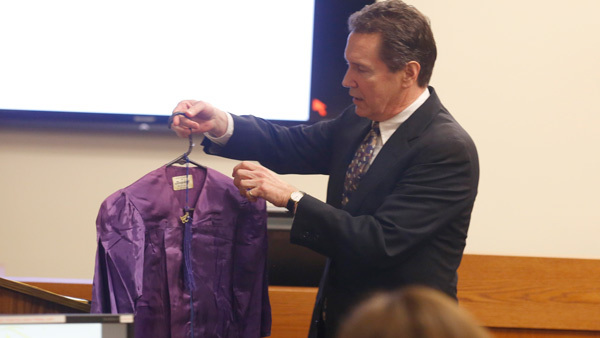 Prosecutors said the boy was never at the carnival and Lodzinski killed him elsewhere. 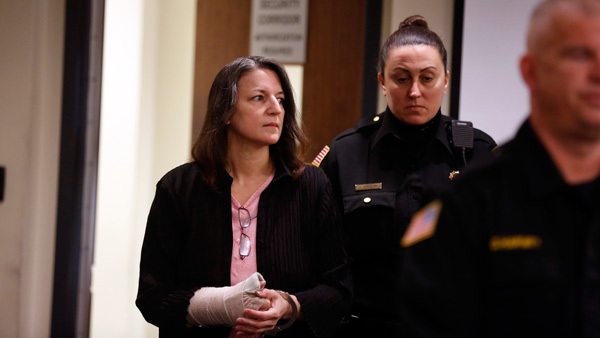 After weeks of searching turned up nothing, Wiltsey's remains were found 11 months later, several miles away in a marshy area near a building where Lodzinski once worked, prosecutors said. Near the body were a blanket, a sneaker and a balloon both sporting logos of the Teenage Mutant Ninja Turtles, Timothy's favorite cartoon characters. 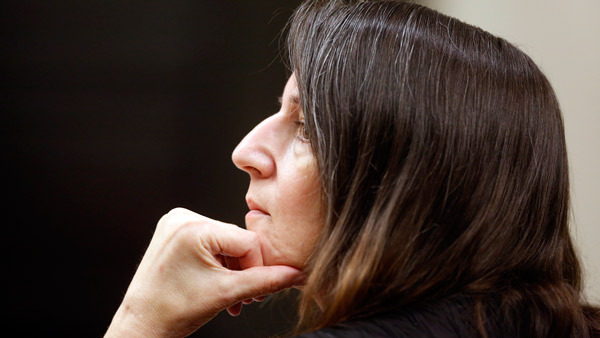 Despite suspicions about her changing stories, Lodzinski wasn't charged until 2014, a few years after prosecutors reopened the case. 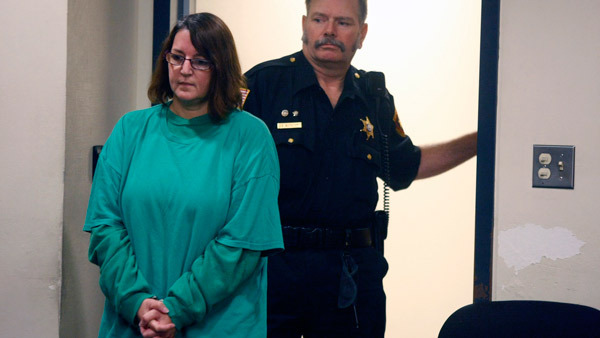 Investigators said three of Timothy's former baby sitters identified the blanket as coming from Lodzinski's apartment. 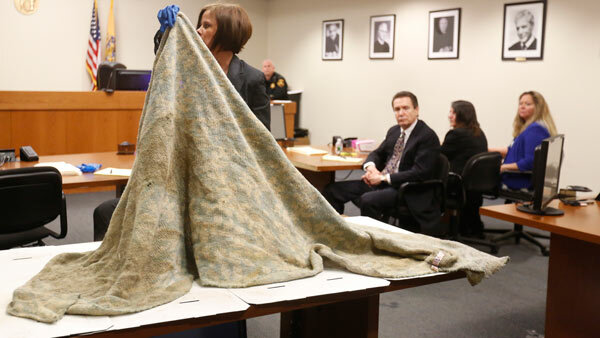 Gerald Krovatin, Lodzinski's attorney, focused on the lack of any hair or fiber evidence on the blanket that could connect it to Lodzinski or Wiltsey. 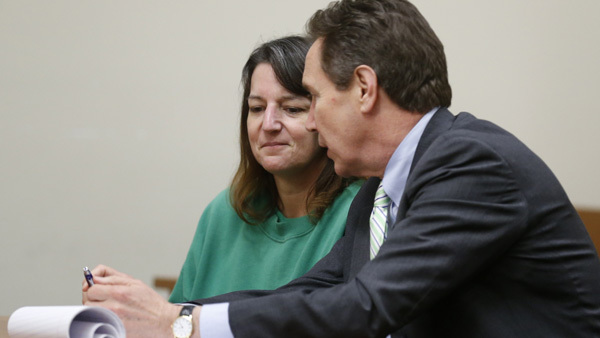 He noted that one of the baby sitters had expressed anger at Lodzinski in the past over a custody issue, and said the recollections of the other two were suspect.